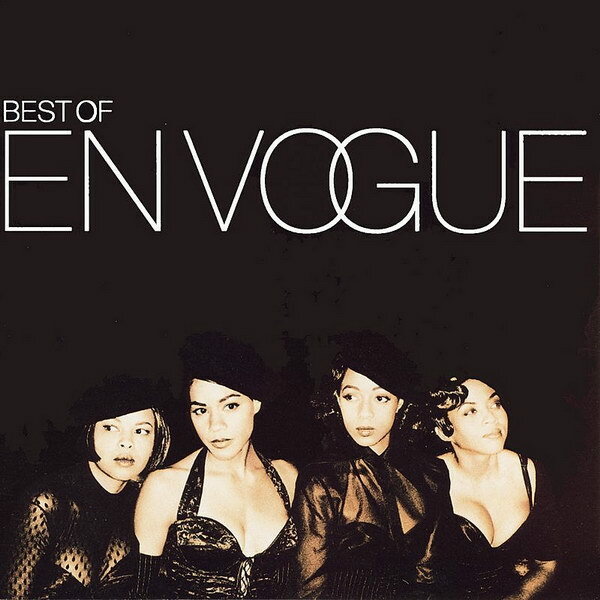 Best of En Vogue font here refers to the font used on the cover artwork of Best of En Vogue, which is the first greatest hits compilation album by En Vogue, an American female R&B vocal group from Oakland, California. The font used on the cover is very similar to Helvetica 35 Thin from Adobe. The font is a commercial one and you can view more details about it here. In addition to Best of En Vogue, Helvetica typeface is also used in the following logos, movie posters or album covers etc., including: Lufthansa, Dirty Harry, Remember Me, Into the Storm, Dirt: Showdown, Five Guys Logo, Phillips 66 Logo, Alien: Covenant, Saving Private Ryan, RuPaul’s Drag Race, Def Jam Recordings, This Is 40, Sleep Country, Armin van Buuren, Cards Against Humanity.